Tickets are available and cost $25 for general admission to both the taste and tour portions. Tickets for children ages 13 and younger, or tickets for just loft tours (no taste) are $15. Buy them here: https://otca.wildapricot.org/event-3314763 Ticket prices go up the day of the event. Old Town offers unique experiences through special events, incredible people, eclectic shops and a rich history. 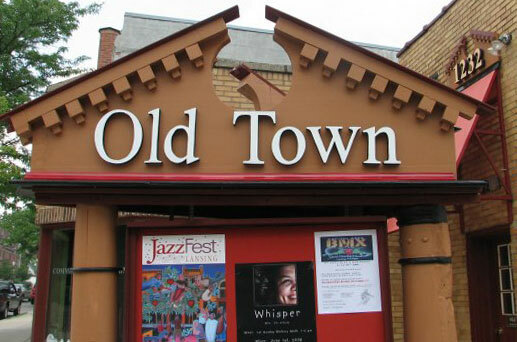 The Old Town Commercial Association (OTCA) is a non-profit organization dedicated to the revitalization of Lansing’s Old Town through socioeconomic development, promoting Old Town and its businesses, historic preservation, business recruitment, community outreach, and educating the public through our exciting walking tours. Rich and vibrant streetscapes provide a gateway to our livable, walkable and family-friendly community. Residents of Old Town and surrounding neighborhoods are invested and engaged in the success of the Old Town community. Join us for the 2019 OTCA Annual Meeting on Feb. 6! Not Your Opa’s Oktoberfest brings new features to Old Town’s signature event!